Transgressive | THUMPERS stream new track and announce forthcoming EP! 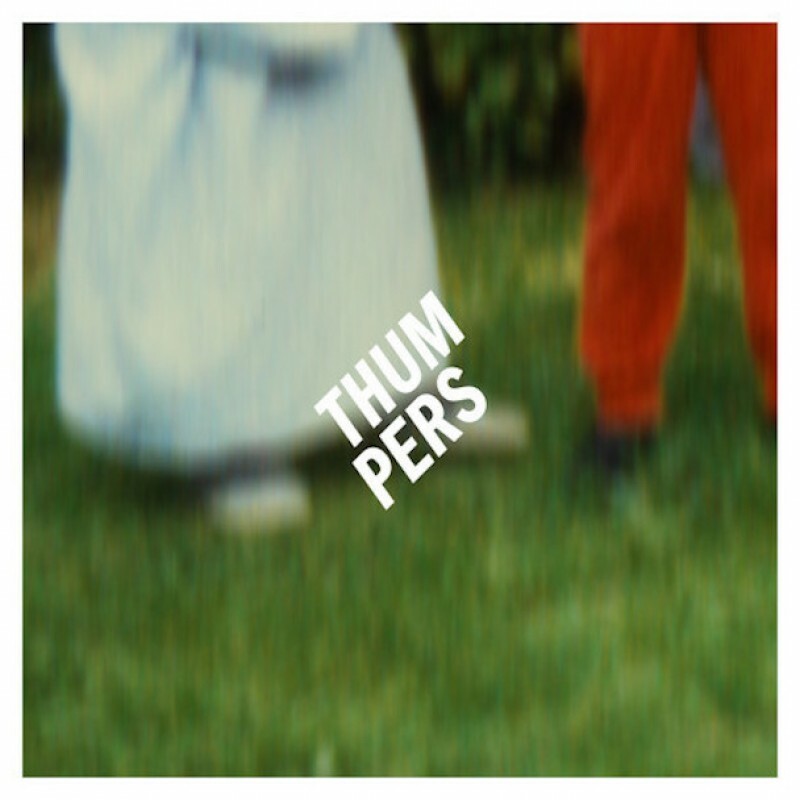 THUMPERS stream new track and announce forthcoming EP! THUMPERS will release their brilliant EP ‘Together’ on November 9th. Following the release of their critically acclaimed debut album 'Galore' which was released earlier this year features a series of duets from Hunger Games actress Jena Malone, Chlöe Howl, Blood Red Shoes and Sun Club.